Join our mailing list today, and you’ll never miss out on the latest health & well-being, brain health news, bio-hacking, supplement stacking tips, cutting-edge nootropic research, nootropic and natural supplement product reviews and more. 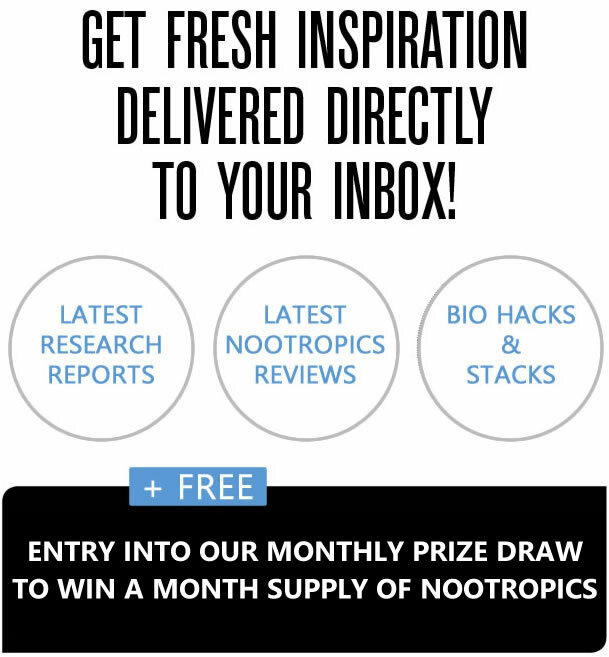 Plus, when you sign up, you’ll automatically be granted FREE entry into our monthly nootropic prize giveaway! Want More? 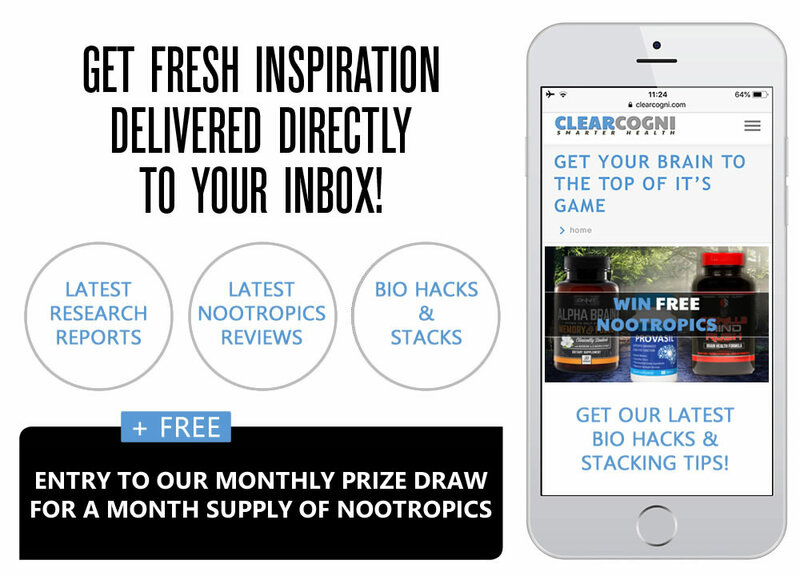 Click below to join ClearCogni for instant access to answers to hundreds of questions about Nootropics, Supplements, Product Reviews, Warnings and more! Your information is safe with us. We hate spam and never sell any personal data!